It will take public-private partnerships to advance social progress in this generation. 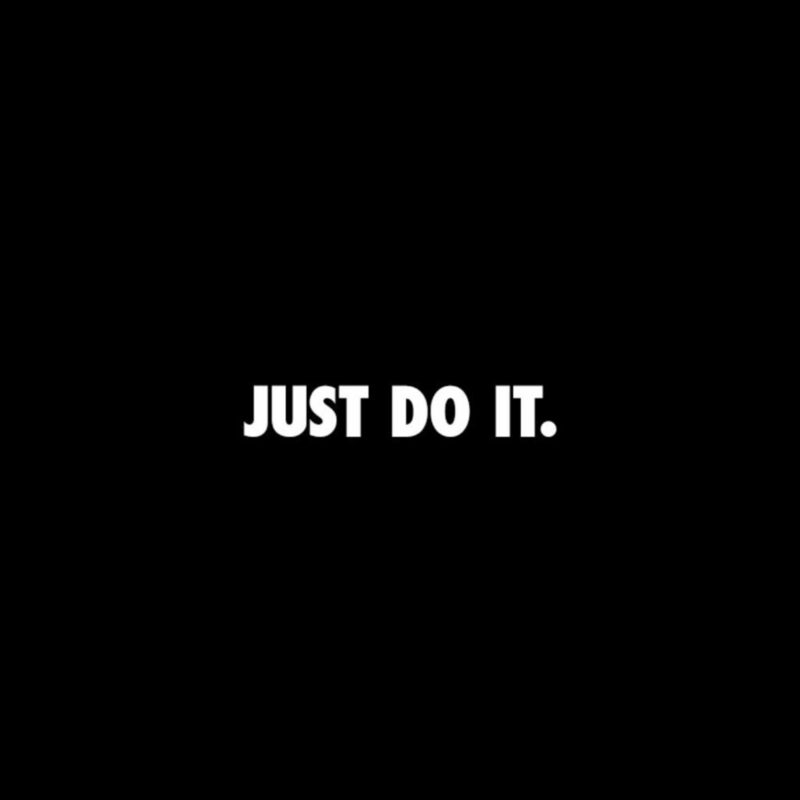 In case you aren’t familiar with Nike’s exact valuation, the company ranks 89th on the Fortune 500 list and is the world’s largest supplier of athletic apparel. Capitalism and free enterprise are at the core of this nation – featuring Kaepernick on its 30th legacy campaign was no random act. I am sure digital analytics, marketing and sales projections, risk analyses, crisis planning, and consumer research were all used to inform this critical branding decision. Nike strategically chose to make a statement – in today’s contentious sociopolitical landscape – that places the pursuit of social justice over profits. In one of my favorite documentaries, The Men Who Built America, the History Channel shares how Cornelius Vanderbilt, John D. Rockefeller, Andrew Carnegie, J.P. Morgan and Henry Ford built empires and transformed America into a global superpower. Described as “self-made”, these men helped formulate the concept of the American Dream. Unfortunately, they used business practices that were so shrewd, it forced America to establish antitrust laws (to prevent corporate monopolies) and institute the 40-hour workweek (U.S. Fair Labor Standards Act). Combine this with the fact that, also during this time, newly freed slaves were forced to lives of poverty, sharecropping, Black Codes, and false (or forced) imprisonment – it is undeniable that America’s commitment to capitalism often comes at the expense of justice “for all”. The coded call of “Make America Great Again” only reinforces this view. 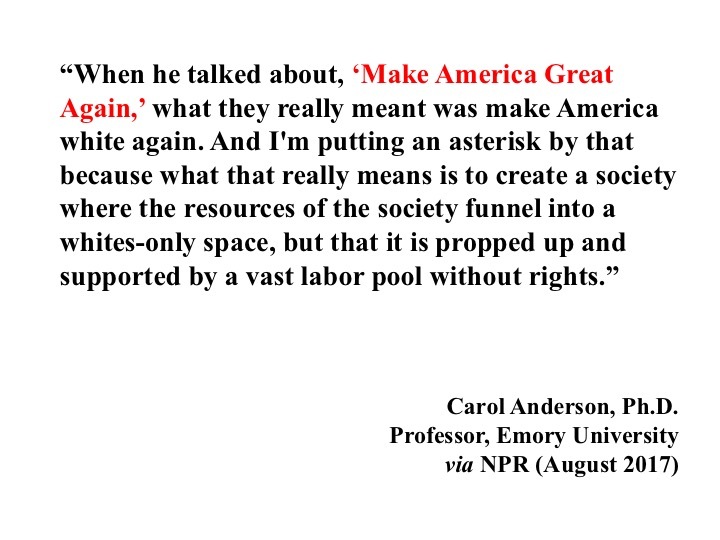 Dr. Carol Anderson, a black scholar at Emory University, explains: Our nation was built on capitalism. For a corporation to make such a bold statement – and risk profit, backlash, and offense to some of its consumer base – it means something. For America to truly progress, it must honestly confront the capitalistic framework it was built upon (theft of tribal land, slavery). This can happen progressively if our nation’s wealthiest corporations begin to put people over profits. With its decision, Nike places a global spotlight on the NFL – and others who seek retaliation or hate in response to an individual’s right to peacefully protest.